Determination and attention to detail together with keeping the big picture in mind leads to the realization of a project’s full potential. Christian has been a member of Henriquez Partners for 15 years and became an Associate in 2016. He is adept in a vast range of typologies and excels in all phases from design through to construction, with a particular expertise and passion for envelope detailing. He is currently working on the Davie and Broughton development, a combined market residential and social housing twin tower project. Christian also leads our QAQC Committee and is an avid mentor to all our staff. 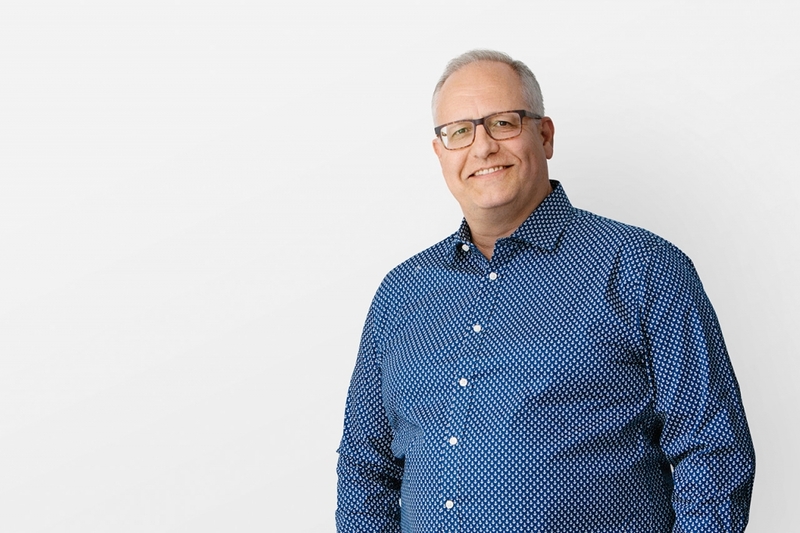 Christian has also helped design and execute projects such as the BC Cancer Research Centre, the Diamond Ambulatory Care Centre and the Woodward’s Redevelopment project. Christian studied architecture in Kaiserslautern and Munich, Germany, and holds a Diplom Ingenieur degree in Architecture (Master of Science MSc). Christian is a Registered Architect in the United Kingdom and a member of the Architects Registration Board.